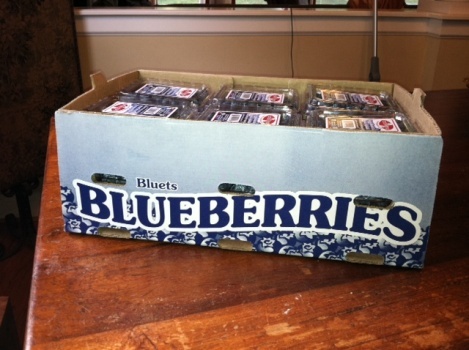 Blueberries only $1.99 per pint! Buy a case and get 10% off!! Perfect for flash freezing. To learn how to flash freeze Click here.